We Provide You and Your Business with Options to Reduce Expenses. We work directly with business owners to position their companies for growth, improvement, sale or closure. Leading To Unlock LLC helps reignite organizations, through employee ownership, innovation, problem-solving, continuous improvement, change readiness and expense reduction. 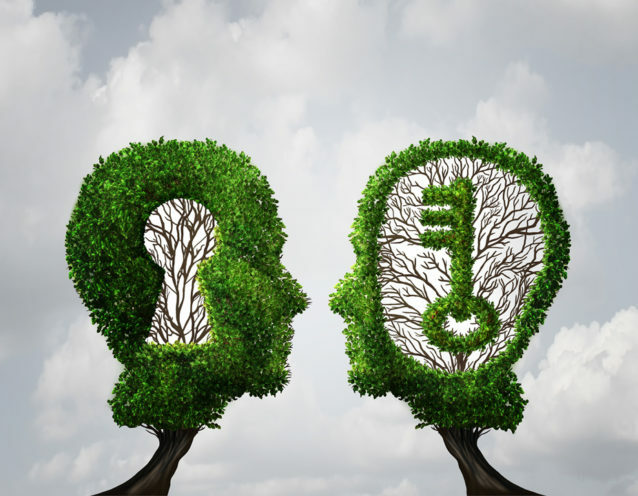 Leading To Unlock delivers you and your organization transformation and growth. Broker Services reviews monthly recurring expenses for energy (electric &/or gas), wireless, security and automation, high-speed internet, digital telephone, television and payment processing. Assists individuals and businesses with transition and possible reduction in overall expenses in these areas. 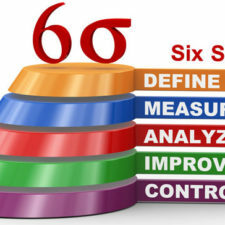 Problem Solving and Six Sigma are methods and organizational tools to improve the capability of business processes. This increase in performance and decrease in process variation leads to defect reduction and improvement in profits, employee morale, and quality of products or services. Our approach can enhance business performance by creatively unlocking the human potential within your organization. We utilize a diverse set of business tools and methodologies creating a unique combination of business strategy and execution practices for our business clients. You only have one chance at nailing a crucial first impression with your business customers. We will challenge your assumptions, identify gaps and help business owners identify viable alternatives, formulate their business model, tactics and execution strategies. Organizational growth, market fluctuation, and daily-work changes frequently. 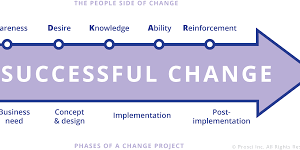 We offer change management services utilizing the Prosci ADKAR® Model. This model focuses on individual change which drives organizational transformation.